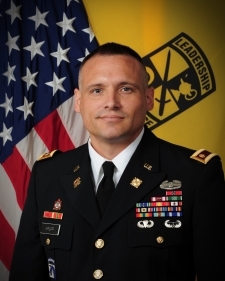 The U.S. Army Reserve Officers' Training Corps is one of the best leadership courses in the world. Here at the University of Kentucky we create agile, adaptive, creative and critically-thinking leaders of character for the nation. Army ROTC develops men and women who thrive in chaos and excel in complex environments, serving and leading by example in the Army uniform as commissioned officers. Since 1865 the University of Kentucky has excelled at developing military leaders for our nation. Graduates of the program include many distinguished senior leaders in and outside of the military, as well as several national heroes, the names of whom line our walls in Barker Hall. 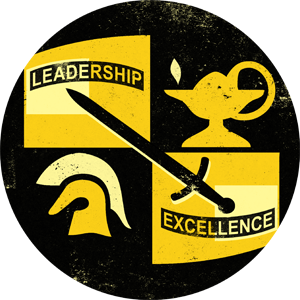 The Wildcat Battalion continues this proud tradition of excellence at our host program here in historic Buell Armory and through partnerships with Kentucky State University, Centre College, Asbury University, Georgetown College, Midway University and Transylvania University. UK’s Army ROTC cadets are academically strong, physically and mentally tough, driven to never quit, willing to lead people and organizations, motivated to excel and they possess sound ethics and unquestionable integrity. If these qualities describe you and if you are interested in leading from the front as an officer in the finest Army the world has ever known, contact us. We’ll be on point.